I heard about Cliche Bookings when I was touring China 3 years ago. My friends in the music scene in Beijing told me about there was this Agency called “Cliche” based in Hong Kong that was organizing tours in Asia for many House and Techno DJ’s. I also learned that they ran 2 labels that were vinyl only labels. One was called “Homesick” and the other “Fragrant Harbour“. At that point I did not really bother to check out these labels but than 2 years down the line, my bro Kali G from morocco had come to tour in India and he mentioned Cliche and said that they were doing some cool stuff in Asia. This made me want to research their activity a bit more, and so I started to look in to their labels and sound. I found a boiler room video of “Fragrant Harbour Soundsystem” and loved the Boiler Room set that was on there of the founders of the label. They were playing a vinyl set and their selection was top notch. Then I found the soundcloud page of the labels and began to hear their catalogs and loved the sound. The “General ludd” EP which was the 4th release of Homesick was a freakin Bomb release. I mean even though these were edits, but they were so tastefully done. So much musicality and dopeness. I know General Ludd from the Mister Saturday label. 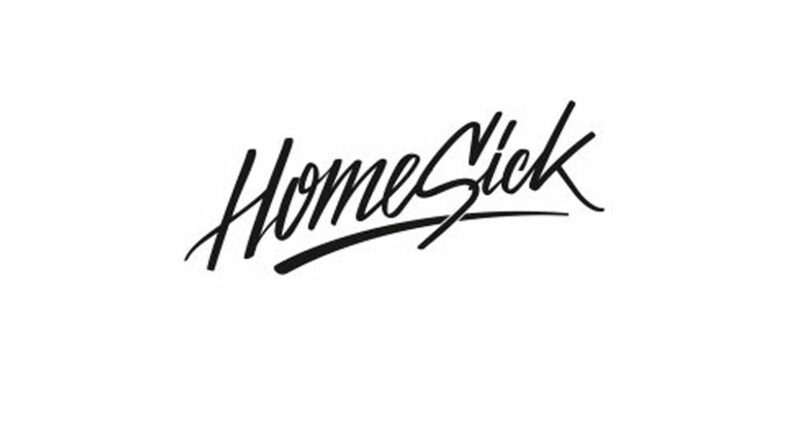 His release on that label also blew my mind and for me to see him on Homesick was a sign of credibility and top taste. 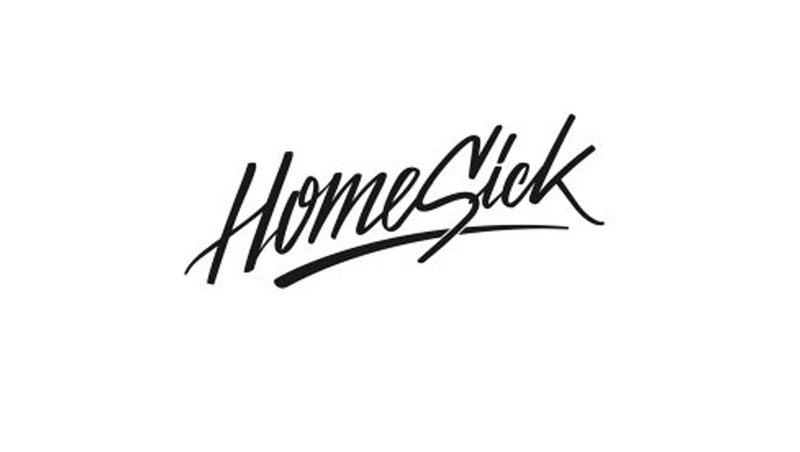 Now i am following Homesick and i hope they will continue to release more regularly. Its also great for the Asian scene to have a label like this located in Hong Kong as it gives a push to the local Asian scene. Artists get inspired in this region and than collaboration opportunities become more possible and exciting. I look forward to more from the Homesick and Cliche Crew! Good Vibes through and through! The Hong Kong based Fragrant Harbour Soundsystem have launched their eponym label in early 2014 along with the sub-label “Homesick”. Since then the team have worked closely with artists such as Borrowed Identity, Marquis Hawkes, General Ludd, Renart and Fulbert to release acclaimed and actively sought after records. More than just label curators, they are also known for their experiences as DJ, having thrown memorable parties all around Asia with the like of Borrowed Identity, San Soda, Renart, Andy Hart, Fantastic Man, Bicep, S3A, Francis Inferno Orchestra, ND_Baumecker, Rahaan, Giegling, Telephones and many more. Acute selectors, Fragrant Harbour Soundsystem are truly the stereotype of music junkie spending an insane amount of time between discogs / Bandcamps / Soundcloud / looking for gems and the studio trying to create one. The different backgrounds and musical sensibilities allows the team to propose DJ sets that goes way beyond genres.